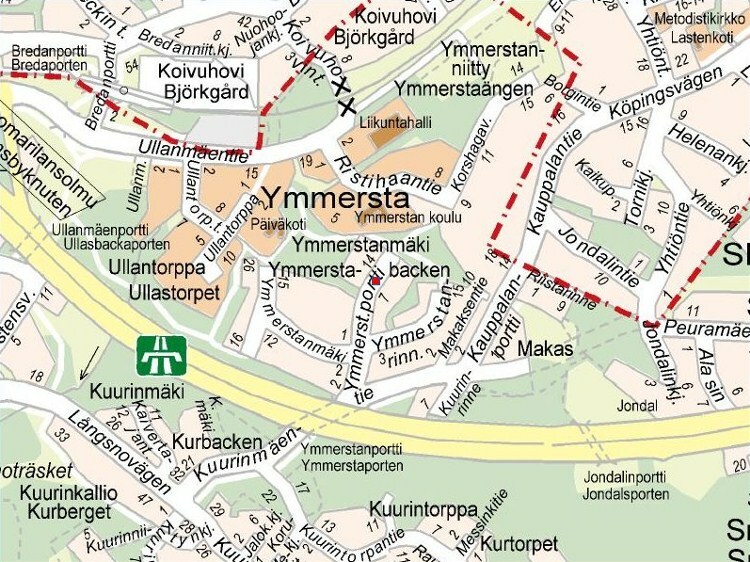 We are in Ymmerstanportti which is ten minutes walk form Koivuhovi railway station on foot and about 1km from the centre of Kauniainen by road. Buses: 18, 51 stop at the end of the road. We do not take visitors or guitar deliveries without appointments. Just turning up is likely to be a disappointment when someone already has time booked for repairs or teaching. Call first, fix an appointment. If your guitar needs to come in for service we can arrange collection and delivery at a basic km charge.